Jak 2 Limited Edition On Sale Tomorrow | Nerd Much? If you were a fan of developer Naughty Dog’s early titles, you’ve seen quite the resurgence of late. Not only was the Crash Bandicoot N. Sane Trilogy a great success, but you’ve got Crash Team Racing on the way too. 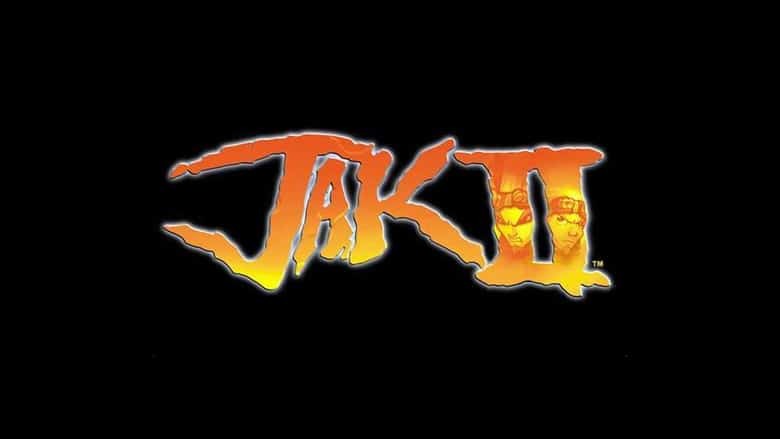 Once Naughty Dog moved on from the Crash series, the Jak franchise was born. And now, thanks to Limited Run Games, that too is coming back with the Jak 2 Limited Edition coming our way as of tomorrow. If you’re interested in the Jak 2 Limited Edition from Limited Run Games, you’ve got to jump on it fast. As the name implies, there’s a limited number of copies being churned out from Limited Run Games. But each of them comes within a package full of goodies for Jak fans. The Jak 2 Limited Edition comes in two styles – the Collector’s Edition and the Standard Edition. There will be 7,500 units released of the Standard Edition, comprised of just the game itself. The Collector’s Edition though comes with the goods. Within it is a foil stamped box, a 3 disc soundtrack from the game, the Jak 2 design bible from the team at Naughty Dog, and a 3 inch antique copper Seal of Mar. If you’re a diehard Jak fan and this sounds appealing, you’ve got to jump on it fast. As only 3,500 copies of the Collector’s Edition are being made available. You can head to Limited Run Games’ site here to look into purchasing. The Standard Edition with the game itself will cost $24.99. While those splurging for the Collector’s Edition will be asked to fork over $84.99. Their Twitter account says the game will be released in two batches. One beginning at 10:00 a.m. Eastern, and the other at 6:00 p.m. Eastern. With many of the PlayStation and PlayStation 2 classics seeing remakes and reboots of late, one has to wonder whether this is Sony testing the waters to see if either option is viable. If you’re interested in seeing a revitalized Jak series, vote with your wallet.